The Lawson Trust awarded a grant to Rapport Housing & Care, a registered charity that provides care and housing to over 400 over 55s at various locations across the south east. The charity operates a number of supported homes, residential homes, extra care housing schemes and a domiciliary care service. The Lawson Trust funding has funded the build of the newly opened Lawson House which comprises 74 one and two bedroom apartments, available on an affordable rent basis, 20 of the apartments are specifically for veterans. Those wishing to rent an apartment need to be nominated by Tonbridge and Malling Borough Council, which will mean being accepted onto the council’s housing register. 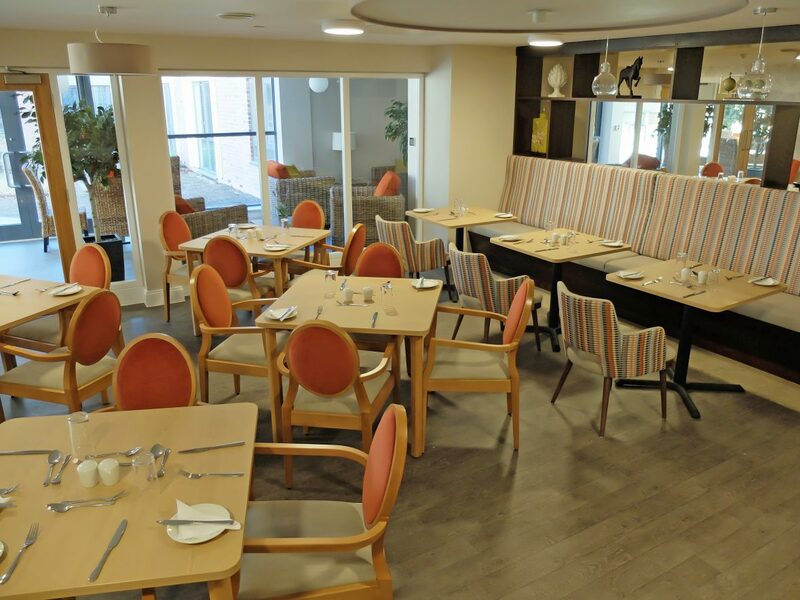 Extra care, often referred to as assisted living, enables older people to remain in their own homes for as long as possible within the community, whilst providing them with a degree of support, tailored to their individual needs. 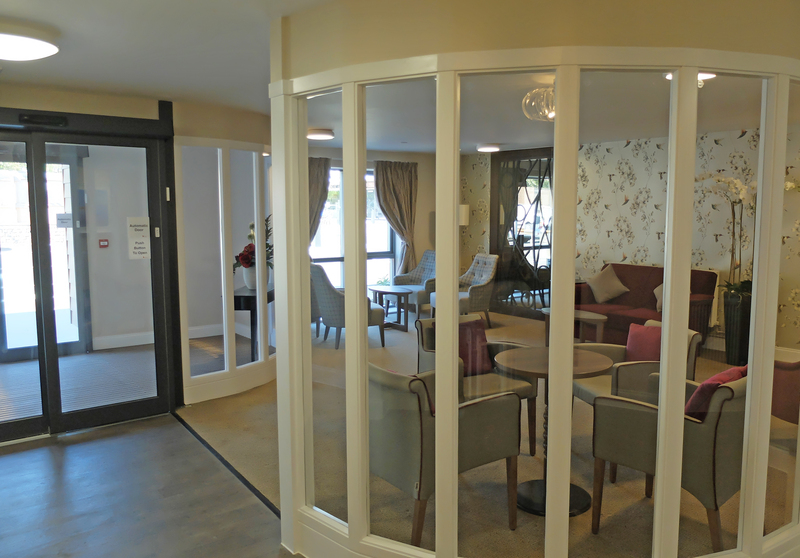 Those living in extra care schemes enjoy living independent lives within the community, with peace of mind that they are in a safe and secure environment with staff on-site 24 hours a day, seven days a week, should an emergency arise. The apartments each have a kitchen, dining room, living room, en suite accessible wet rooms and either one or two bedrooms. 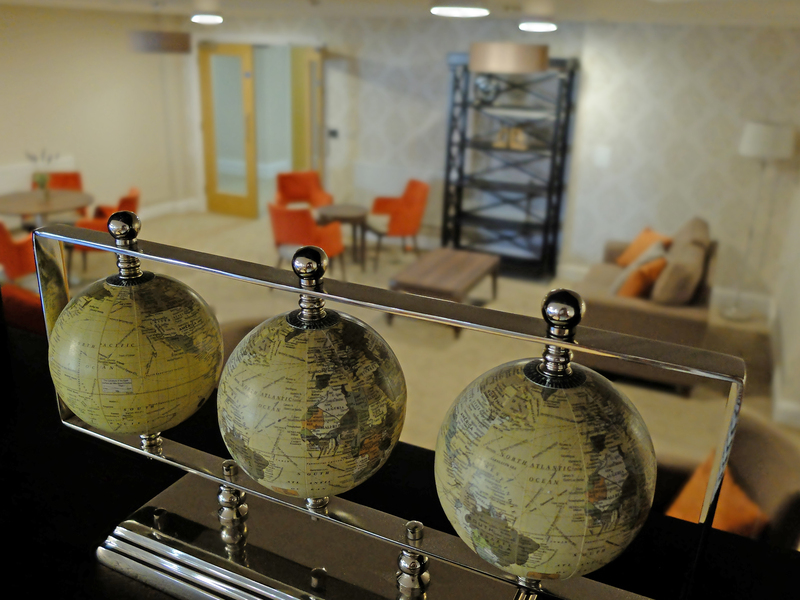 They are fitted with a nurse call system and have provision for a phone line, terrestrial TV and Sky. 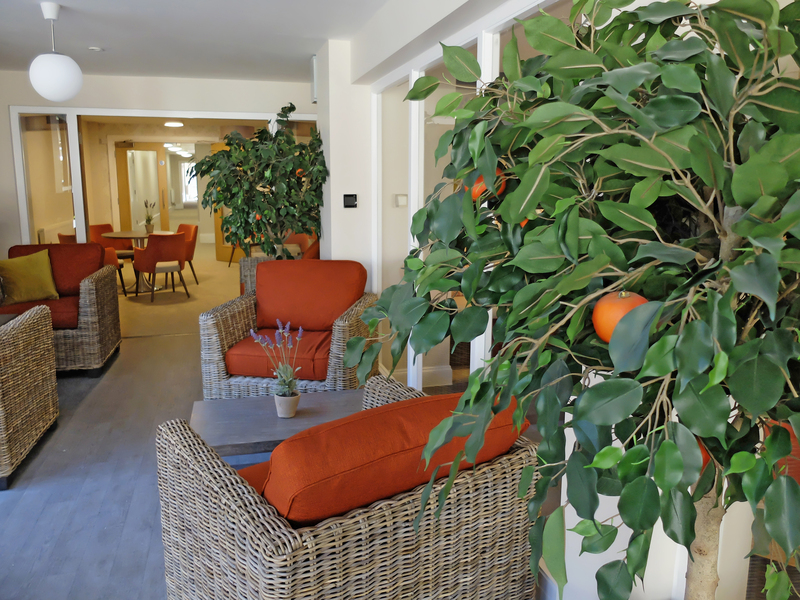 Communal facilities include landscaped gardens, a restaurant with sun room and terrace, lounge and seating areas including quiet areas, an activity room and a hair salon and therapy room. The scheme has two lifts and storage for mobility scooters. There is a housing staff presence 24 hours a day, seven days a week and one hot meal is provided daily for residents.